Looking for Minnesota Whitewater Rafting ?? We have the midwest’s best rafting right herein our backyard in Sandstone, Minnesota. The Kettle River is super scenic and has amazingly fun whitewater. 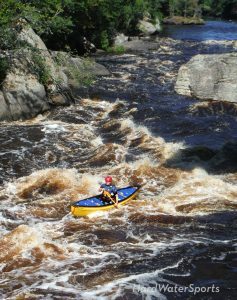 Canoeist, kayakers, and rafters love paddling the rapids of the Kettle River. The clean water and remote wilderness you’re paddling through adds to the experience. The stunning Kettle River gorge has class III /Class IV white water rapids. 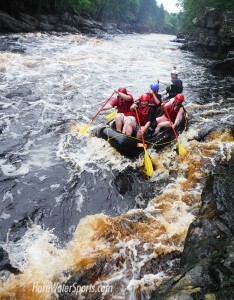 The “normal” rafting season runs from May through September. Need to add some adventure into your life ? sign up for a rafting tour on the Kettle River. Run Minnesota’s most fun whitewater river from “Blueberry Slide” to the “Hell’s Gate” canyon? sign up for a rafting tour on the Kettle River. Run Minnesota’s most fun whitewater river from “Blueberry Slide” to the “Hell’s Gate” canyon. The Kettle is clean and beautiful. Get an adventure along with a scenic river tour. 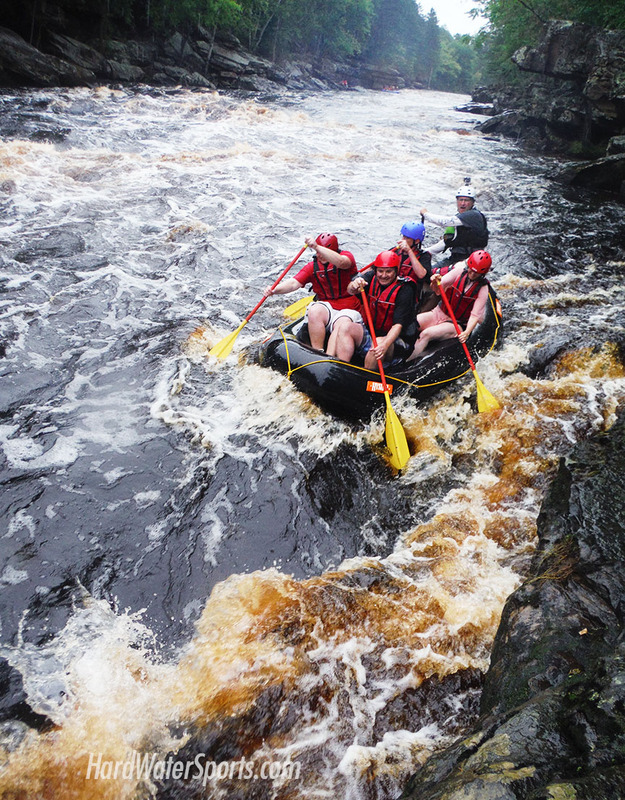 Whitewater rafting tours are available through Sandstone’s local guide service, Hard Water Sports. Booking a Minnesota White Water rafting tour is easy, call 651 302 1774 and ask for a Kettle River Adventure Tour. 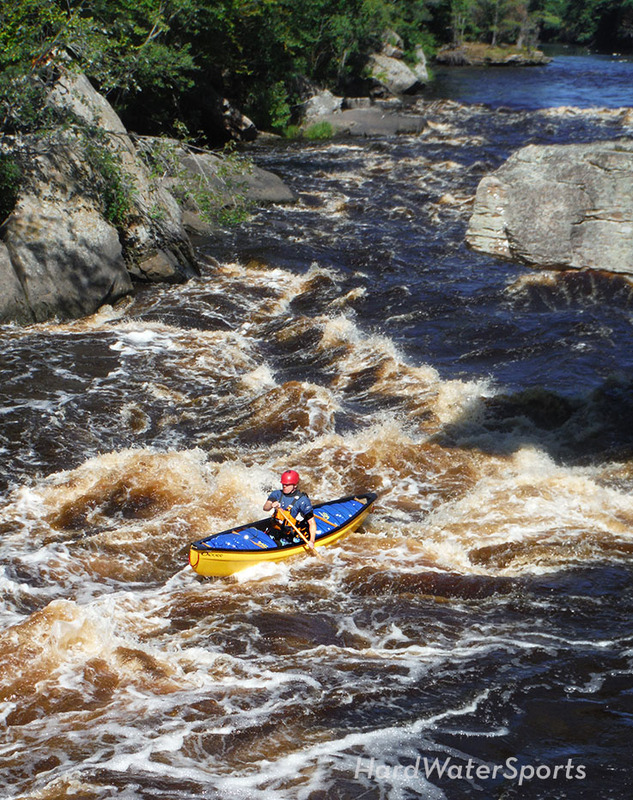 And if you’re not into whitewater you can always enjoy the flat water of the Kettle River. Rent a paddle board or kayak and explore the flat water of the Kettle River.